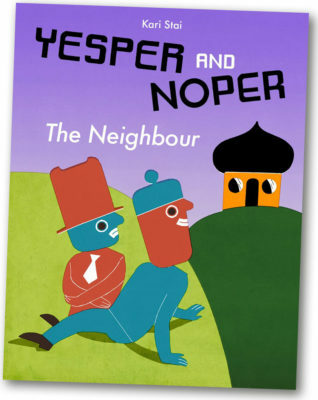 The team of Yesper and Noper still have totally different approaches to life and to the world: Yesper always says ‘yes’, while Noper always says ‘no’. 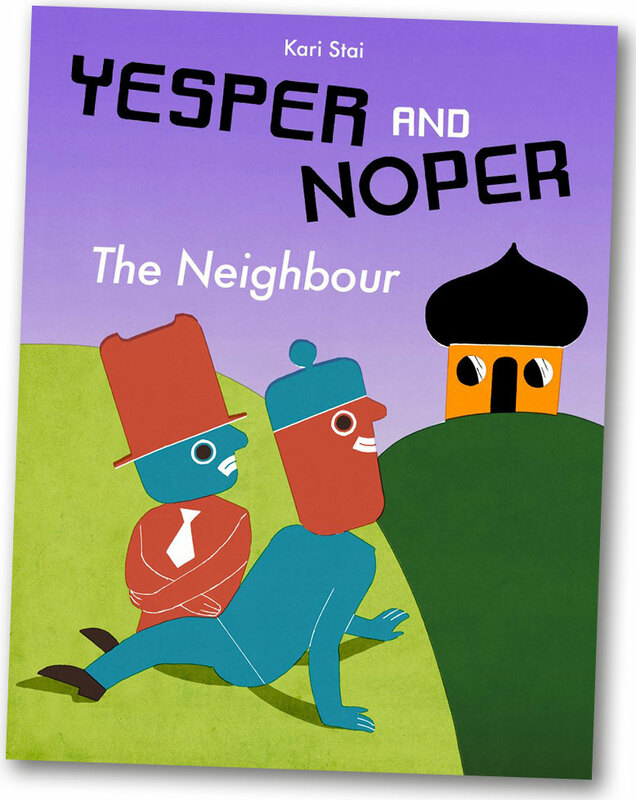 This time, Noper manages to persuade Yesper that their neighbour must either be a thief or a monster, so they decide to do whatever they can to stop the thief or monster getting into their house. Of course, things don’t go quite according to plan, and their neighbour turns out to be somebody who can help then when things go wrong, as this person who has moved into the neighbourhood is actually a firefighter. The Neighbour deals with fear of the unknown and the realisation that what might seem unfamiliar or scary can be quite wonderful, if only you can bring yourself to reach out to the unknown. Kari Stai (b. 1974) is one of the most popular and respected picture books artists in Norway. She has received especially acclaim for her Yesper and Noper series; the precise language as well as the artistic drawings and use of colours. 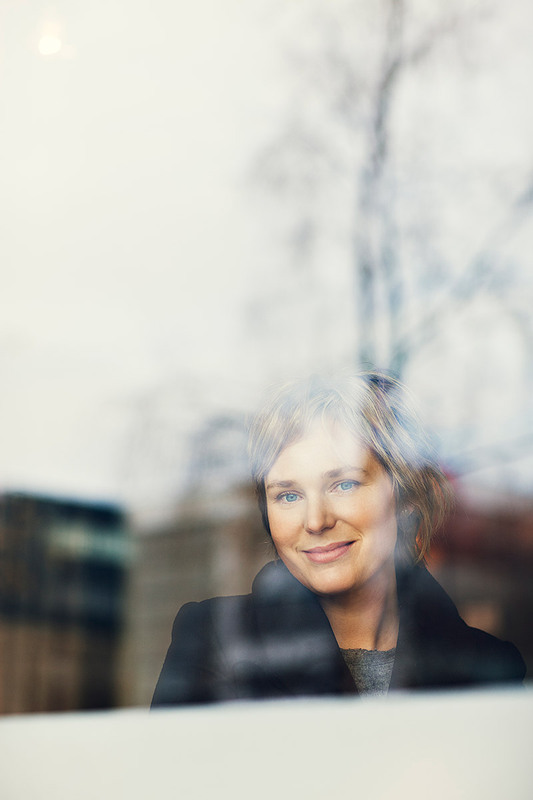 She has received many prizes, among others the Debutant Prize of the Ministry of Culture, The Brage prize and the Critique’s award for the other two books about Yesper and Noper: Yesper and Noper (Jakob og Neikob), 2008, and Yesper and Noper.The Thief Strikes Back (Jakob og Neikob. Tjuven slår tilbake), 2012. The books are sold to Germany (vol. 1-2), India (vol. 1-2, 3 languages) Denmark (vol. 1) , Egypt (vol. 1-2), Korea (vol. 1-2), China (vol. 1-3) and France (vol. 1). Stai has also made the board books series about Mopp and Mikko. All titles are available in Engish versions.